We all love animals, they’re adorable and are always there when you need them. They know how we’re feeling and love to make us feel better, especially when we’re upset and dreading everything. Have you ever seen your pet lick a window? 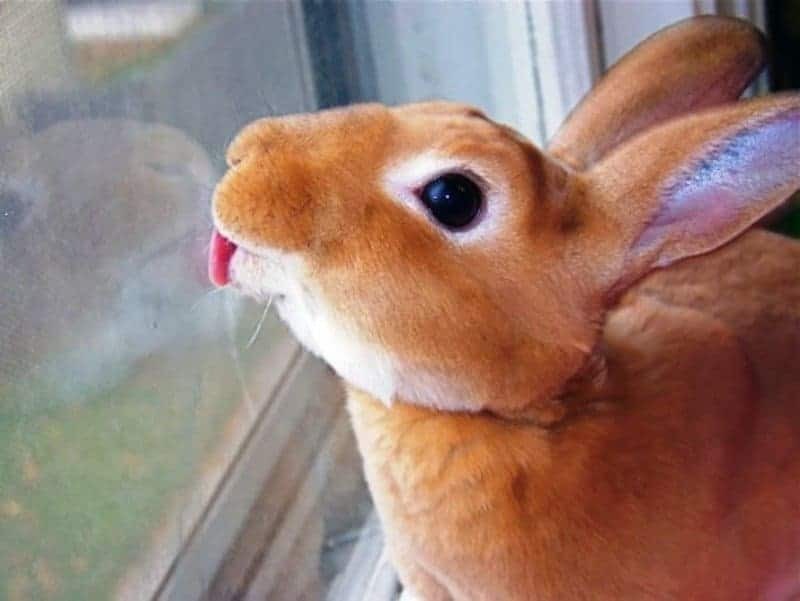 Most of the time, we see our dogs licking the outside of the back door but we’ve never really seen our pet rabbits or mice licking the windows or glass on their tanks. 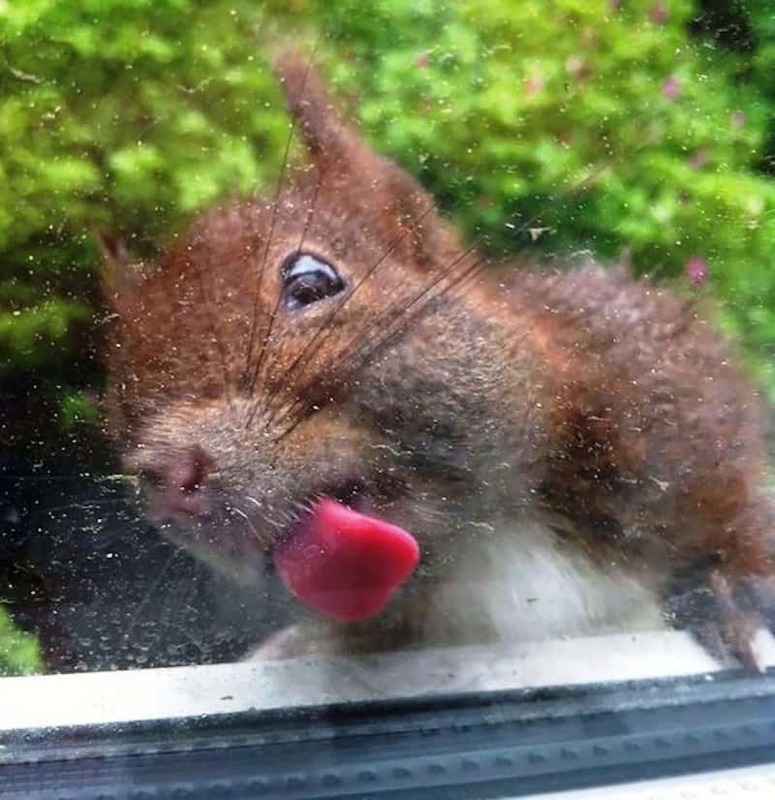 The pictures in this list show how much animals really do love licking windows. This picture of a squirrel will make you wonder why some people hate them. This adorable bunny will make you want to buy one for yourself.